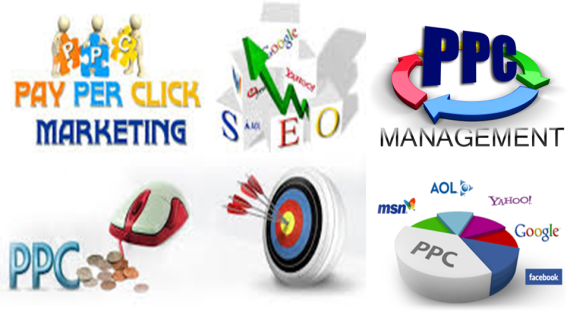 Because of these features Pay Per Click (PPC) enjoys certain advantages over the other means of online advertising. 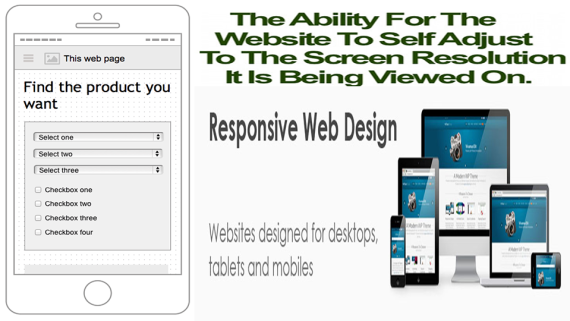 Some of these features are discussed below. PPC ads appear when you require. Quick Results: The results of PPC campaigns are quick. 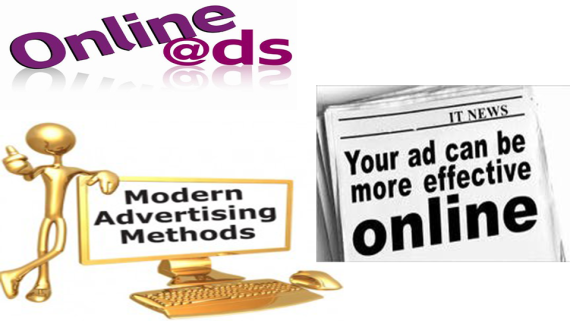 The ads go live immediately and can be altered, added or deleted at any time. Easy in implementation: Pay Per Click advertising is a simple model and is easily implemented. 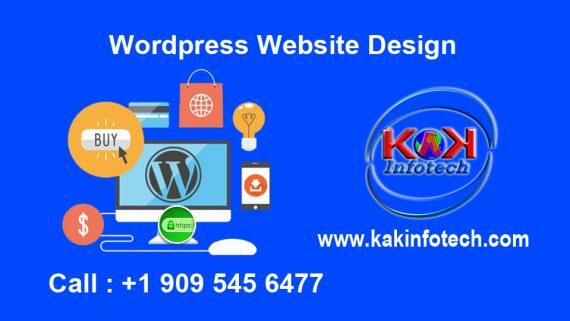 PPC ads don’t require any modifications to the site and hence are an effective search engine marketing model for websites which are architecturally difficult to alter for SEO. 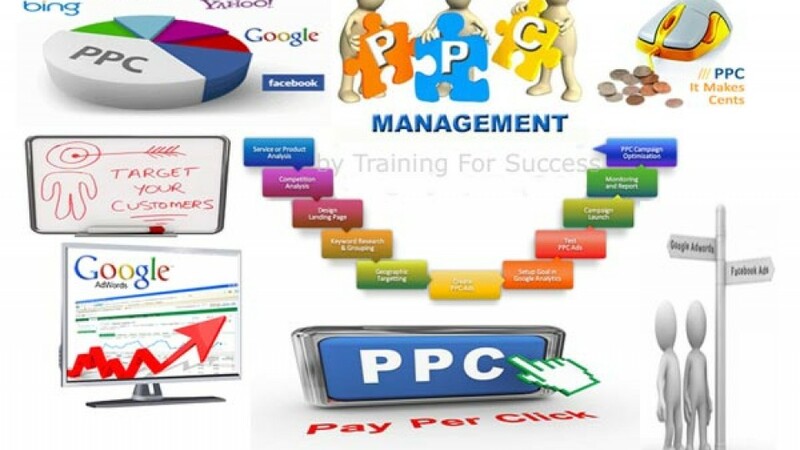 Selection of Keyword: Pay Per Click Advertisers can select what keywords they want to bid on.